The Crouch End Neighbourhood Forum is a group devoted to local planning and development, from transport to conservation, the local economy to the environment – we can identify local green spaces, propose new street designs, seek improvements to shopfronts, look at conservation areas, and identify projects for Community Infrastructure Levy spending. But perhaps the key task for the Forum is to think about what kind of housing the local area will need in the future – and to identify possible sites for development. (*image above, the HTH development). London’s housing needs are pressing, the property market dysfunctional, the issue rising to the top of political agendas. Moves are afoot to accelerate house building, not least in the draft London Plan which hugely increases housing targets, scraps density rules, proposes taller buildings across London, and encourages the development of small scale sites, infill projects, even roof extensions. 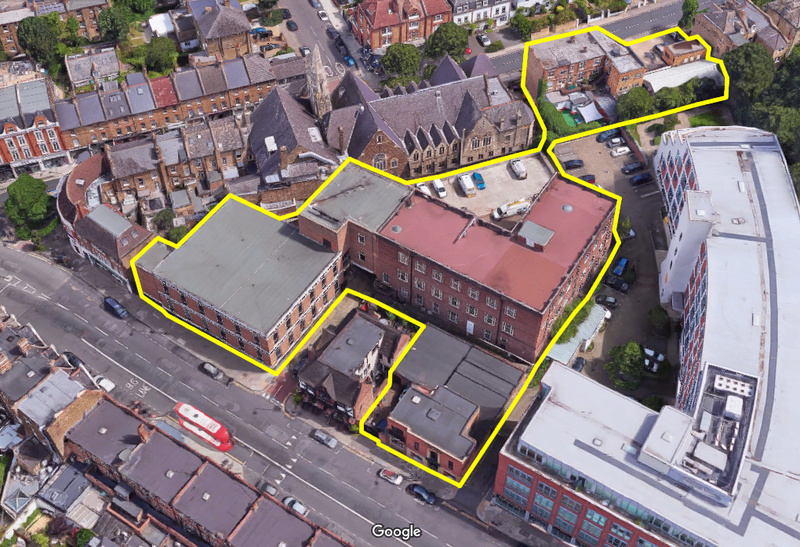 Crouch End is not immune – we have to engage with these targets – but we aim to use the instruments available to identify appropriate developments, employ design codes, and protect heritage assets and green spaces. Neighbourhood Forums have the right to produce Neighbourhood Development Orders which include Community Right to Build Orders that grant planning permission for specified developments in a neighbourhood area. Once established there would be no need for anyone to apply to the council for planning permission if it is for the type of development covered by the order. 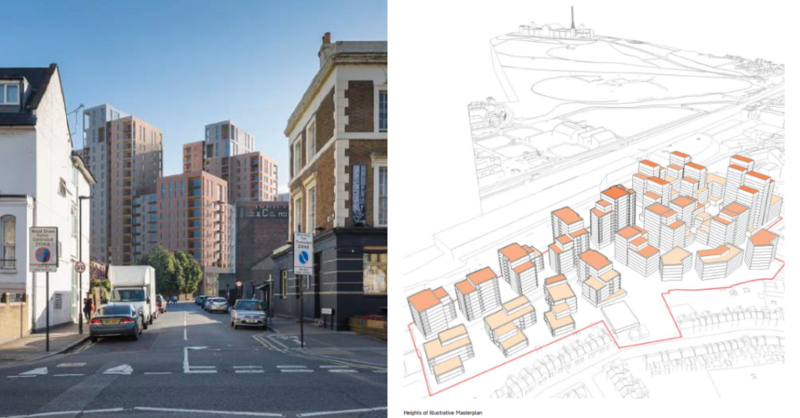 A Neighbourhood Development Order must still be in line with national and local planning policy, and is subject to extensive local consultation. 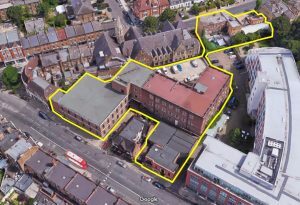 So, should we bite the bullet and try and influence the future of local developments? Where do you think the next development sites will be? Please note: None of the following are currently proposals, have any official status or even discussion, but are perhaps the kind of sites we need to think about for the future. All are currently privately owned, often under multiple ownership. It may easily be the case that we would prefer nothing to happen. 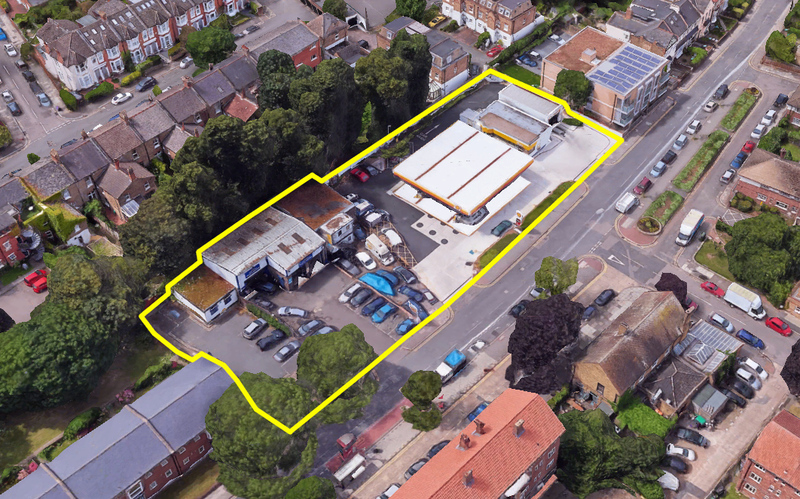 Comprising the large series of blocks of the Mountview Telephone Exchange, stretching back to the Oddbins on Crouch Hill. Indicative units? 70. The building currently home to Evans Cycles (once a funeral directors) already has planning permission for an upwards extension of 7 units. Currently Shell petrol station, car hire, sales and motor repair. Again, nothing proposed, but exactly the sort of site under pressure for development. Indicative units? 30-40? Another filling station, together with the large YMCA complex – which may be controversial to so identify, but there have been rumours of development in the past. 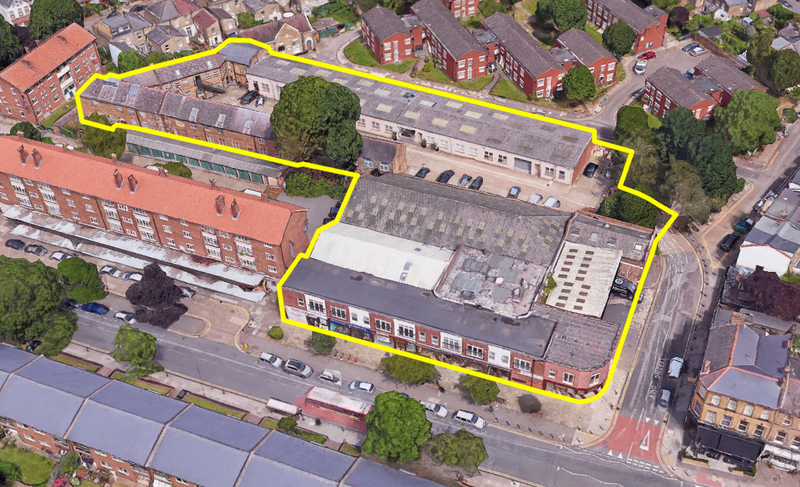 This area is identified by Haringey as a ‘site allocation’ in their Local Plan, with an indicative capacity of 50 units – at the back it’s currently a collection of commercial units, the floorspace of which we would like to retain. The Forum could add design codes and possible further policy to enhance employment. We’re informed pre-application discussions have taken place with the planners. Infill and other small sites are important to the look and character of Crouch End, particularly the conservation area – should we develop design codes as part of our response? And are such plots possible eco-housing or self-build? Many disused garages have already been developed, but there are a few left. The image features a garage court behind Oakfield Court. When last proposed as a development this site attracted a huge number of objections from neighbours, but as national, London and local policies change such sites may well gain planning acceptance. What do we do about it? Crouch End developments, although impactful for us, are small in Haringey terms which is struggling to meet the housing targets set by the Mayor. 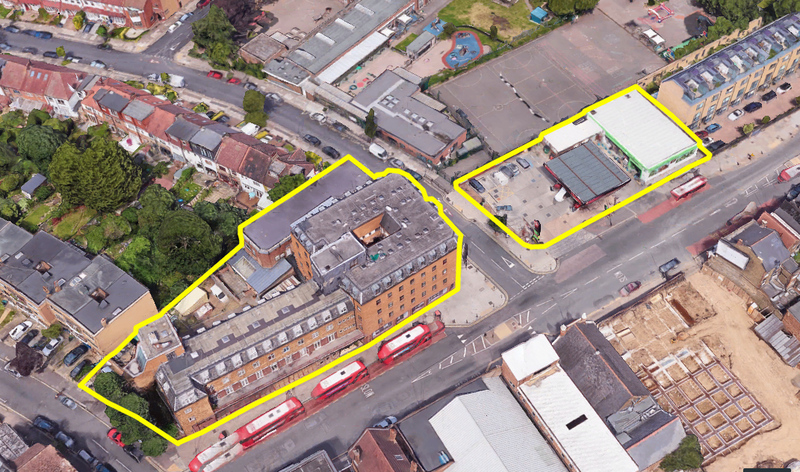 Nearby large-scale developments should also context conversations about affordable provision. Hornsey is being transformed. Along the High Street, the NEW RIVER VILLAGE development, now a few years old, is 622 units, the new Sainsburys (SMITHFIELD SQUARE) development is 438 units (168 affordable), and yet another development (somehow between the two) is planned for CROSS LANE – 69 new flats (24 affordable) consented on appeal. 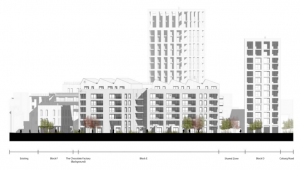 Plus on HAMPDEN ROAD, the other side of Hornsey Station, there are 174 flats (55 affordable) in blocks up to 14 storeys currently under construction. 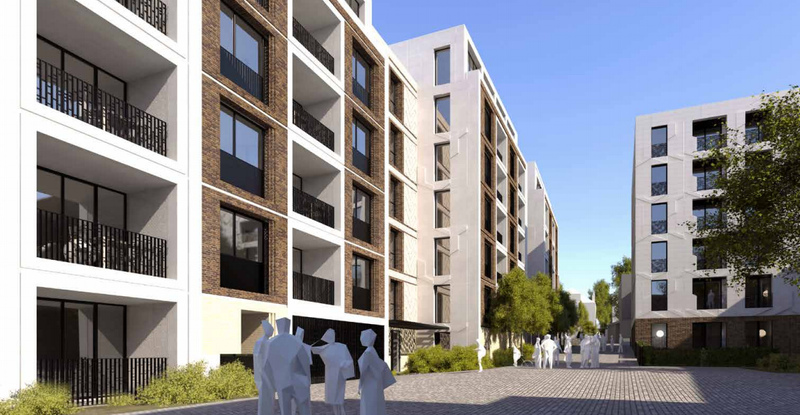 Altogether there are thousands of new flats within 5 minutes walk of Hornsey Railway Station. With upwards of £35 million in CIL payments perhaps the station will get more than a lick of paint? The closer you get to Wood Green, the higher and denser it all becomes. 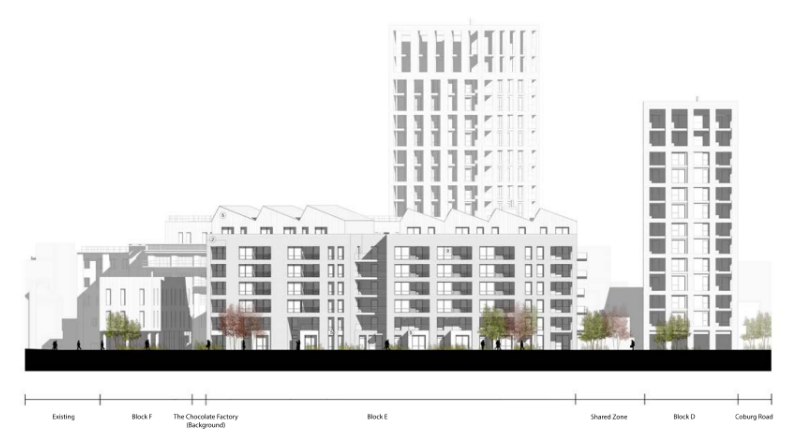 On February 12th the go-ahead was given at Planning Sub Committee for a £730 million development of 1,700+ units in towers of up to 20 storeys on the old CLARENDON GASWORKS site (this just to the east of the railway line, and still within a mile of Crouch End). 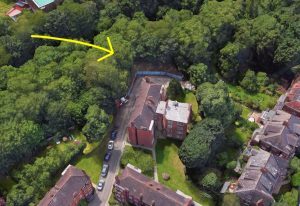 There are more than 440 affordable and social units included, the planning app is here. 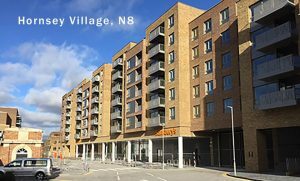 This is the biggest, densest development Haringey has seen in decades, will take years to build, and is wholly reminiscent of the large-scale estates built in the sixties and seventies. We hope it stands the test of time a little more successfully. Just days ago the Committee also gave approval for the redevelopment of the CHOCOLATE FACTORY (next door to the gasworks), a £120 million project with demolition of part of the existing complex (the original Chocolate Factory building is retained) and a residential build of 230 units (72 affordable) in four new build blocks of up to 18 storeys. There’s commercial space, retail and cafes, but a huge reduction in affordable studio space. See the plans here. It’s up to all of us to engage with these issues. Let us know your thoughts.